A wide range of homemade delicacy and handcrafted goods are waiting for You on the ending event of the Day of Szeged Festival. 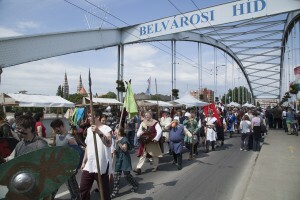 The traditional Bridge Fair of Szeged is organized since 1999. The “ponte vecchio” of Szeged is located on the City Bridge. 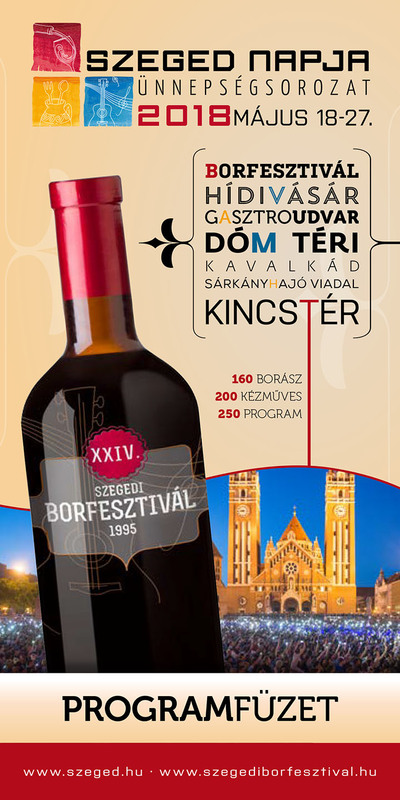 It is one of the biggest crafted goods exhibition in Hungary and it has a real wide range. Happiness, good mood and so many friends – this is the Bridge Fair in Szeged.